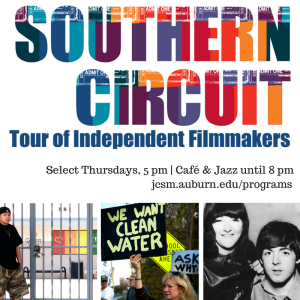 On Thursday, Nov. 6 at 5 p.m. Jule Collins Smith Museum of Fine Art will present Good Ol’ Freda with filmmaker Kathy McCabe as part of the South Arts Southern Circuit Tour of Independent Filmmakers. Following the screening of the film, producer and director McCabe will engage the audience in a discussion about the film and her work as a filmmaker. Good Ol’ Freda chronicles the memories of the Beatles’ loyal secretary and friend, Freda Kelly, a person who had faith in the iconic band from the start. Kelly became an integral part of the Beatles team as she represented them to stardom and beyond. Kelly is scheduled to appear at the film screening. For more than 50 years, media sources have asked Kelly to share her story. Now with the passing of her lifelong dedication to the Beatles, she recalls her cherished memories in this 86 minute film. As one of few documentaries with the support of the living Beatles, the film offers an insider perspective on the band that some say changed the world of music. Kelly was only a Liverpudlian teenager when she was asked to work for a local band hoping to make it big. She would eventually go on to work with the Beatles for 11 years, encouraging their international fame. She was there as history unfolded, and witnessed their evolution of advances, setbacks, breakthroughs and challenges. McCabe is an award-winning photographer and Beatles expert with widespread experience in the music industry. She has worked as a publicist and manager, a music video and album producer, and also a recording studio manager. She was a publicist and marketer for Pelada and initiated and engineered the production ofGood Ol’ Freda. The Museum Café will be open from 5-8 p.m. and live jazz begins at 6 p.m. Admission to the event is free courtesy of JCSM Business Partners. 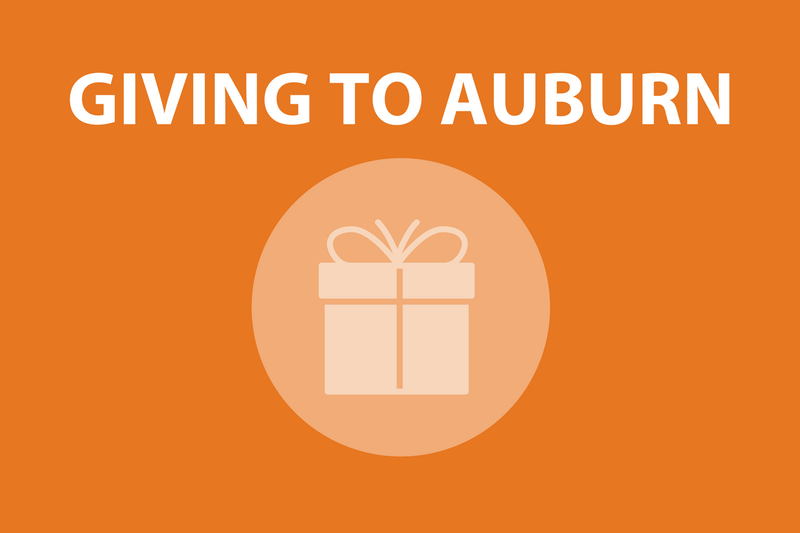 Auditorium seating is limited and on a first-come, first served basis. Additional seating may be opened as space and time allows.